MAURICIO MARTINEZ is a Mexican Actor & Recording Artist who recently starred as Emilio Estefan in the Broadway Musical On Your Feet! The Story Of Emilio & GloriaEstefan and can currently be seen in the Emmy winning NBC Universo’s original TV series El Vato on Netflix. A household name in Mexico & Latin America, Mauricio starred as the leading man in the Mexican productions of the Broadway musicals Beauty & The Beast, Saturday Night Fever, The Drowsy Chaperone, Sweet Charity, the premiere Spanish versions of Off Broadway’s The Last 5 Years, Songs From An Unmade Bed and in plays such as Arthur Miller’s A View From The Bridge & Toyer, a thriller by Gardner McGay, before crossing over to the US. In the American stage, Mauricio originated the starring role in the world premiere of Children Of Salt, a New Latin Musical at the New York Musical Festival in 2016 and went on to play the iconic role of ‘Che’ in EVITA at the prestigious Kansas City Repertory Theatre that same year, before making his Broadway debut as music mogul Estefan in the summer of 2017. Mauricio has also recorded 2 Latin Pop albums: Desde 1978 (2012) & his follow up Desde 1978…Lado B (2014) with e35 Music Group; both albums are available in iTunes worldwide. His music videos can be seen in YouTube. Some of his other TV credits include “Bailando Por Un Sueño” (Mexico’s ‘Dancing With The Stars’) and the telenovelas (Latin soap operas) “CLAP“, “La Mujer Del Vendaval” & “Atrévete A Soñar“, produced by Televisa, all of which aired in the US on Univision. He was recently seen in “Señora Acero 2” on Telemundo in the US and has appeared on CBS performing a tribute to Gloria Estefan at the 40th Annual Kennedy Honors in Washington, DC, as well as in “The Talk” and in “The 2019 Gershwin Prize” on PBS, performing next to artists like Cindy Lauper, Rita Moreno, Andy García and Gloria Estefan. Martinez, who also headlined the 1st National Tour of On Your Feet! where he is reprised the role of ‘Emilio Estefan’, got rave reviews for his portrayal of the Cuban hit maker. He is currently working on his 3rd solo album and is presenting his new solo act “De Mexico To Broadway” (which debuted in a sold out 54 Below in 2018) in venues all over the US & Mexico. 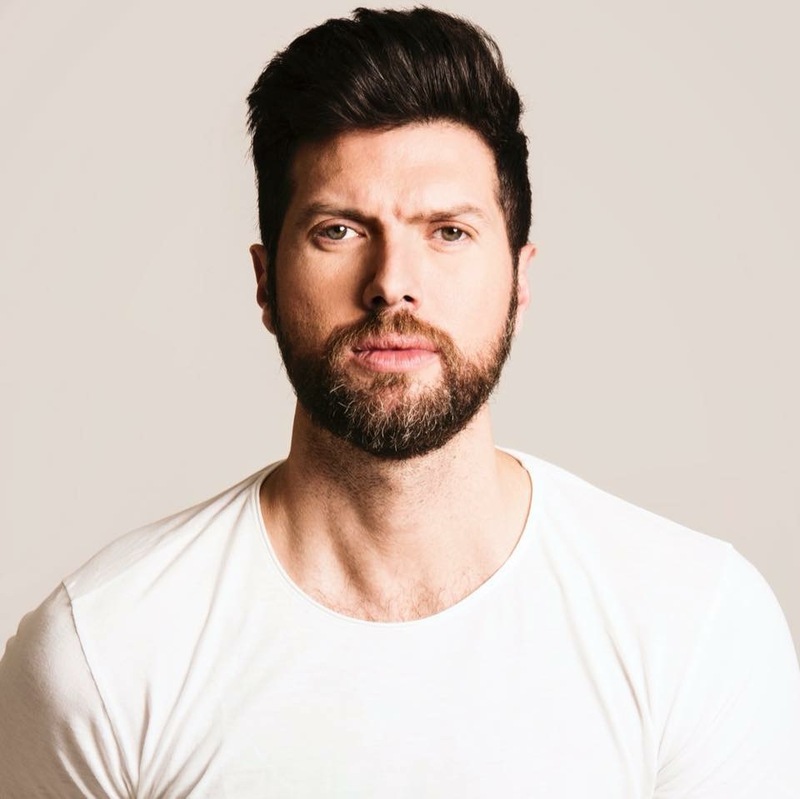 Whether in TV, music or theatre, in English or Spanish, Mauricio Martínez enjoys one of the most multifaceted careers in entertainment. There is no available press at this time.